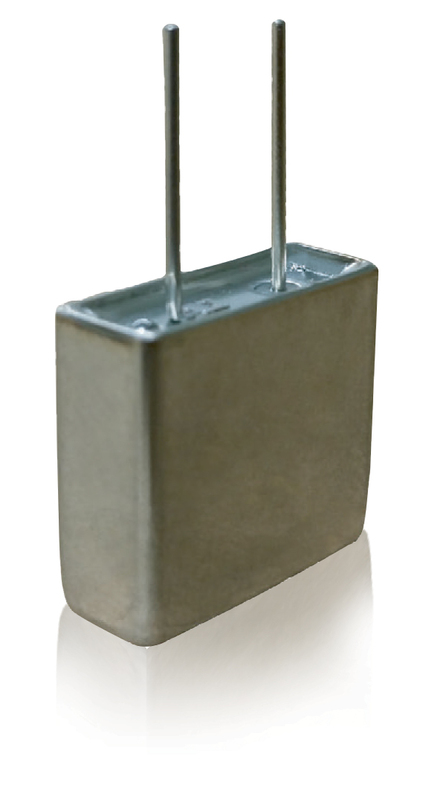 EaglePicher’s lithium thionyl chloride primary cells provide high energy density, 3.6 VDC, in a small package. Our LiSOCl2 are available in a wide range of cell sizes — from ½ AA to D-size cells. We also offer this chemistry in several configurations that are found only at EaglePicher. 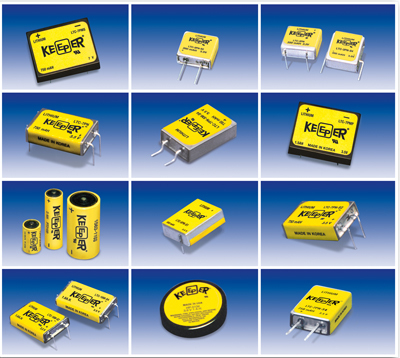 EaglePicher lithium thionyl chloride Keeper® cells and batteries power a wide variety of non-rechargeable applications. 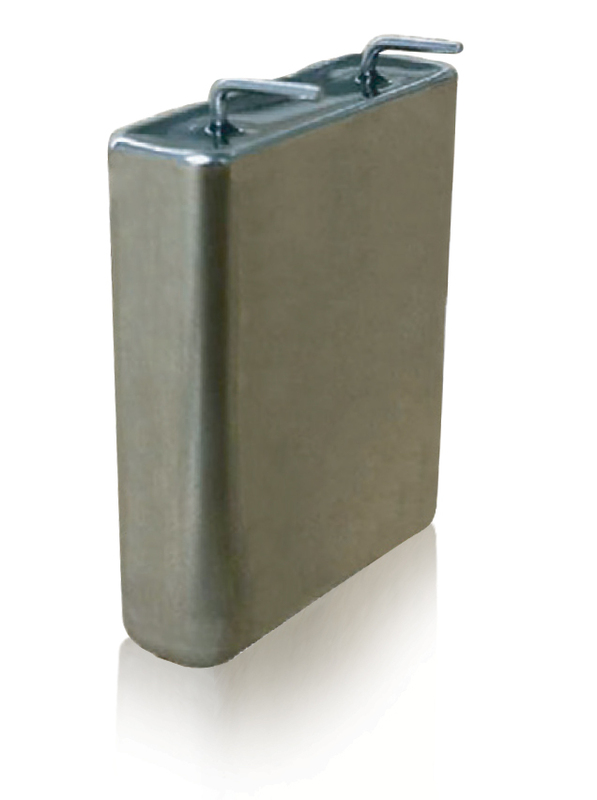 Developed for commercial applications after years of extensive high-reliability studies with the military, the cells have been added to the Keeper® commercial line. Each Keeper® chemistry has its own unique benefits and strategic fit in today’s markets. Visit our Where to Buy page for more info.